​​​​ ​SAN ANTONIO – Preferred Apartment Communities Inc. acquired WestRidge at La Cantera—an approximately 258,000-sf Class A office development. 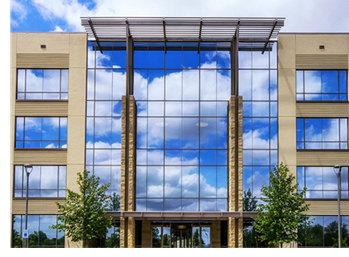 An Atlanta company purchased the upscale $57 million WestRidge office buildings next to Shops at La Cantera—one of the biggest commercial transactions in San Antonio this year. The property, located on the city’s northwest side, comprises two buildings completed in 2015 and 2016 which are together 100 percent leased. ​Check out ​San Antonio-New Braunfels Office Market Research​.